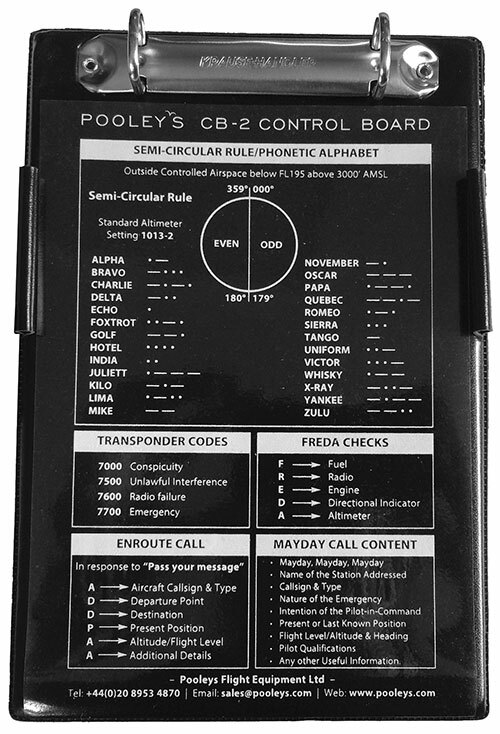 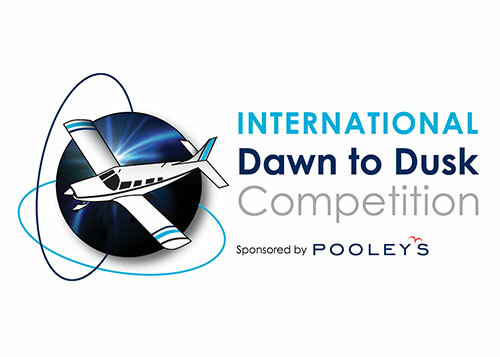 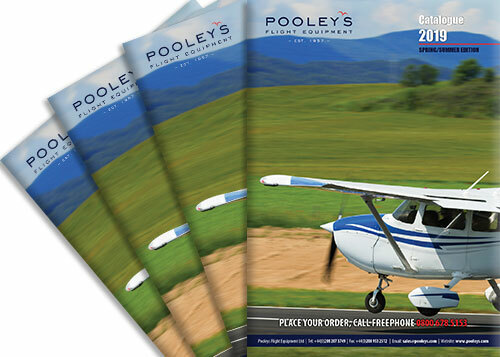 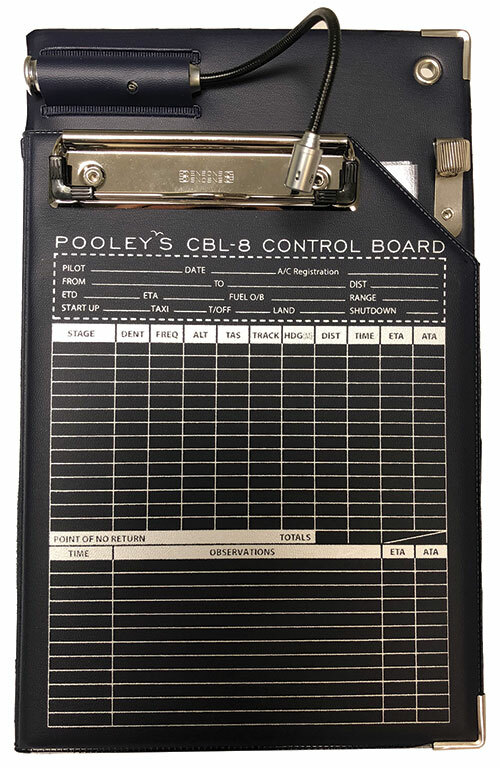 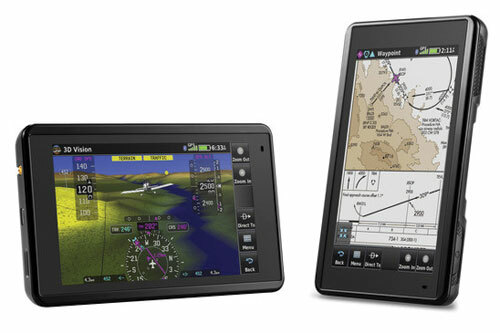 Pooleys have been providing flying and navigation equipment to the global aviation industry since 1957. 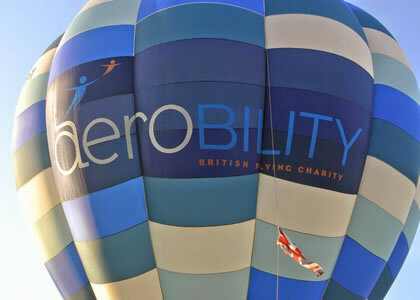 2017 saw us celebrate our 60th Anniversary. 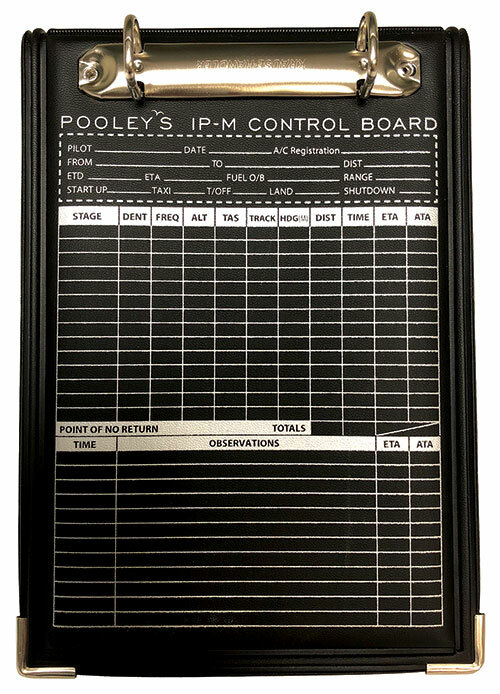 Pilots in all flying disciplines benefit from Pooleys’ expertise in supplying an extensive range of flight equipment to meet any specification, including bespoke equipment requirements. 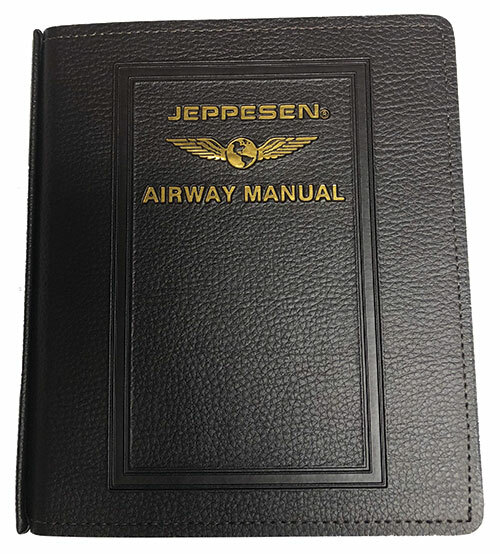 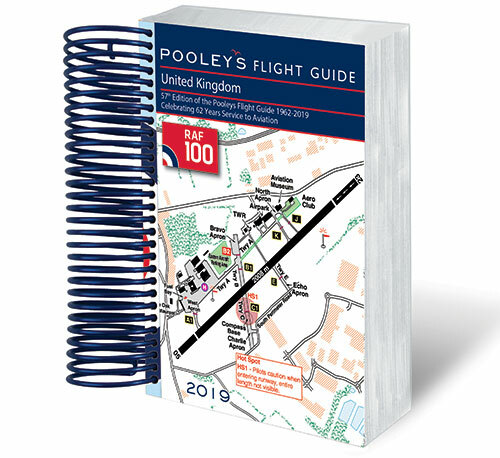 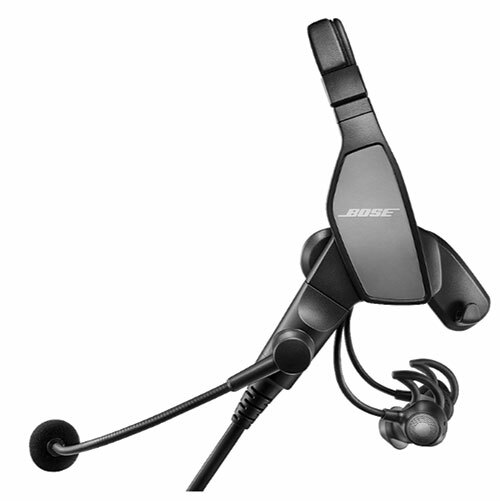 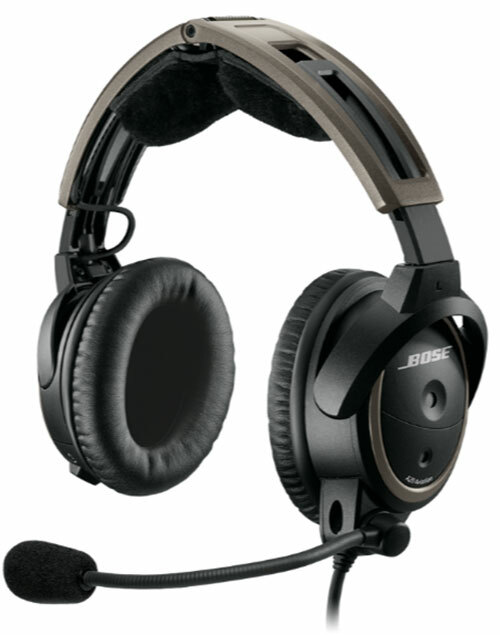 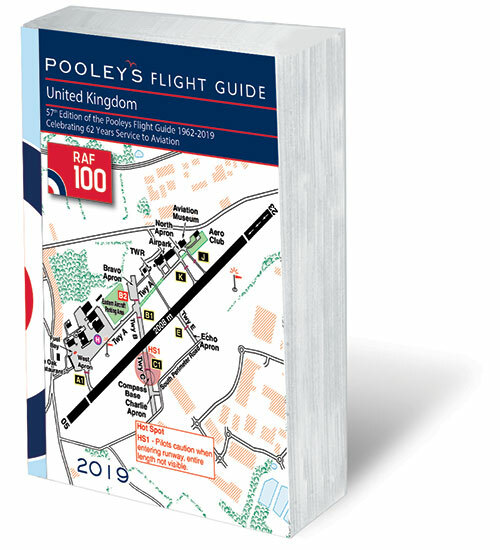 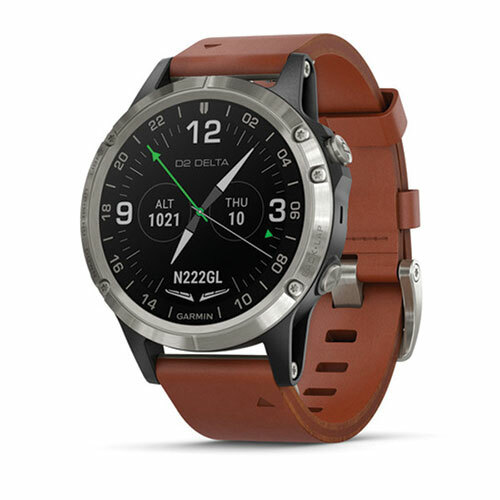 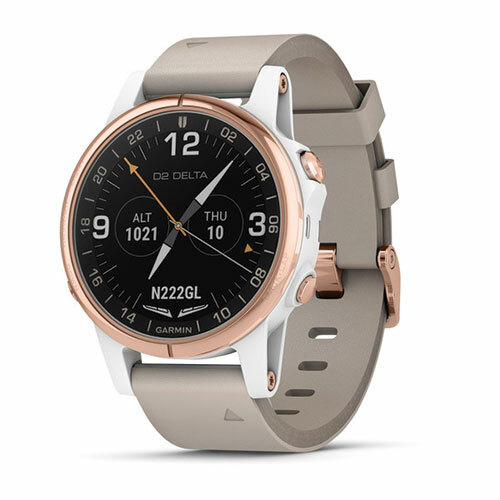 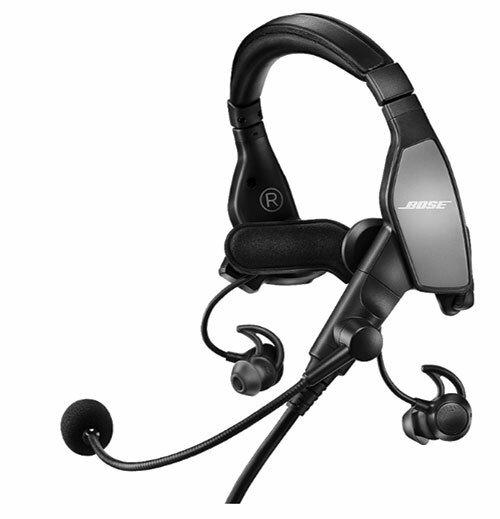 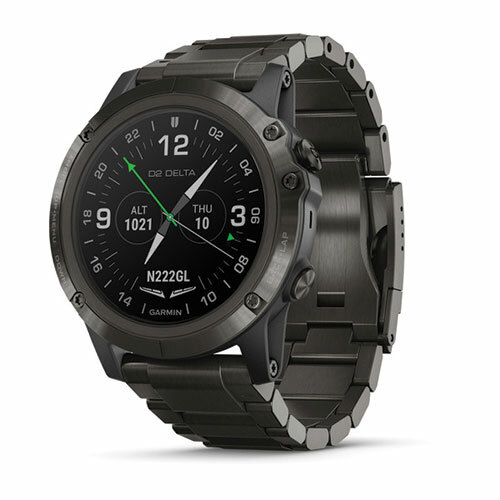 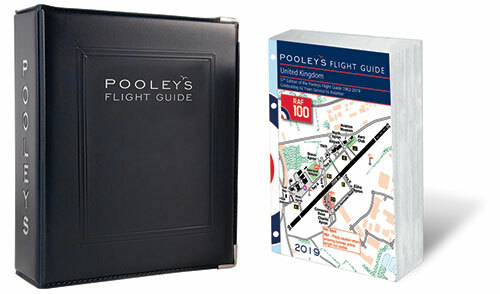 From flight guides to headsets, aircraft accessories to GPS, Pooleys now provide a range of over 2700 product SKUs including aviation‘s most recognisable brands. 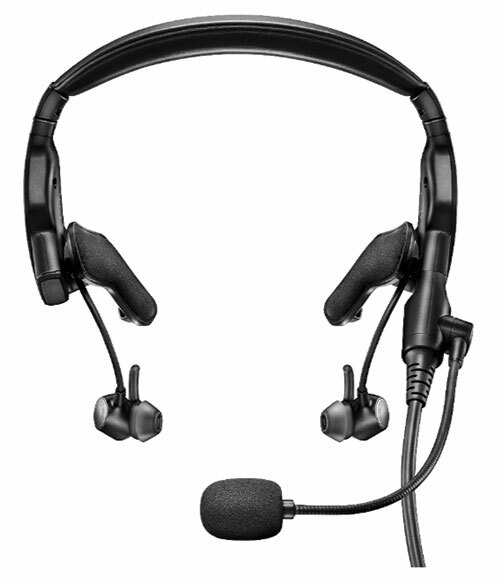 If you can’t find what you are looking for, please call our team on +44 (0)20 8207 3749; we look forward to speaking with you.